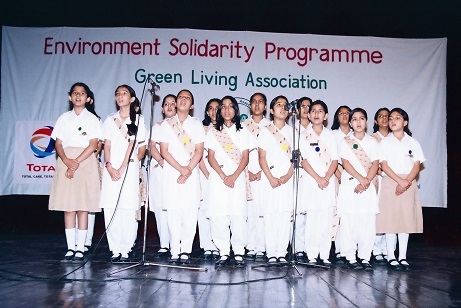 Environment Quiz was the inaugural event of the Campaign ‘Green Concepts‘ launched in January 2007. For a gradual and persistent participation by the students the first Quiz was organized only for the selected schools in Lahore. 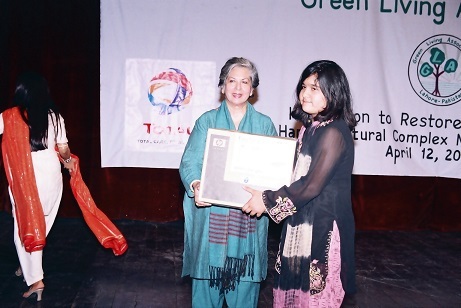 The Green Quiz was planned in accordance with the Green Concepts Environmental Educational Plan (GCEEP 2007-11) in enhancing the common societal knowledge about Environmental subjects like Global Warming, the Critical Environmental Issues in Pakistan and in the world and the measures to be taken to efficiently address those. An important aspect of the Green Concepts’ activities is ‘interaction’ since Green Angels are allowed to take the work sheets to their homes and to complete the assignments in association with their supporters (selected family members & close relatives). In this way the kids facilitate vital Environmental Education to multiple societal segments and thereby the Green Angels emerge as the role models for the grown up citizens in making their homeland Greener and Cleaner. Keeping in view the objectives of ‘Green Concepts’ the Environment Quiz was designed as a collective exercise by the Green Angels as well as their supporters (family members/ relatives) in such a way to extend the important Environmental knowledge from the kids to a various societal segments in Pakistan. Being the collective exercise by a Green Angel and his/ her supporters, the standard of the competition was kept at a higher and challenging level than the common IQ of the students. Moreover, like other activities of the Green Concepts, the Quiz was arranged in a number of categories of the Green Angels according to their age and grade classifications. 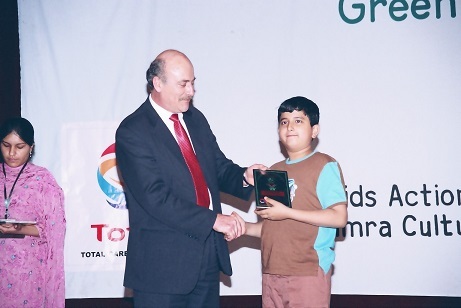 The questions of the Quiz are based upon the three factors; the common standard of the Environmental Education in Pakistan, the mean IQ of the students in a category and the Green Concepts’ objectives of Environmental Education (2007-11). The activities of the KARE Campaign are organized in such a way to establish each Green Angel as a winner and thereby to admire the initiative of every Green Angel (the participating student) with recognition. 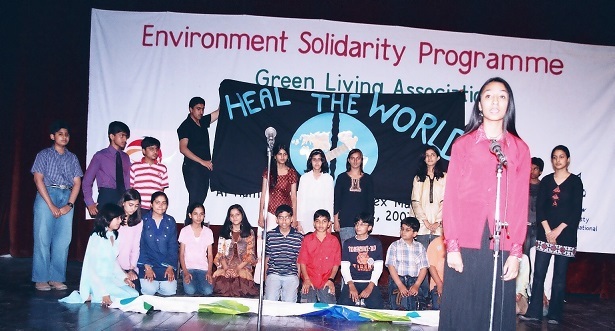 The Super and Crown Green Angels (the Campus and the National Winners) of the event received attractive prizes in a colourful event at Al-Hamra Arts Council Lahore on 12th April 2007.